The SOSP 2017 Tutorial Day is a forum for leading work on all aspects of computer systems technology, covering both theory and experimentation. It offers attendees the chance to learn from and to interact with leading experts on the theory and practice of computer systems software, by going through “hands-on” tutorials with pre-prepared demos and exercises. Android Platform Engineering, Google, Inc.
You can access all the material for this tutorial by clicking on this link. The complete tutorial is online here. The tutorial slides are online here. 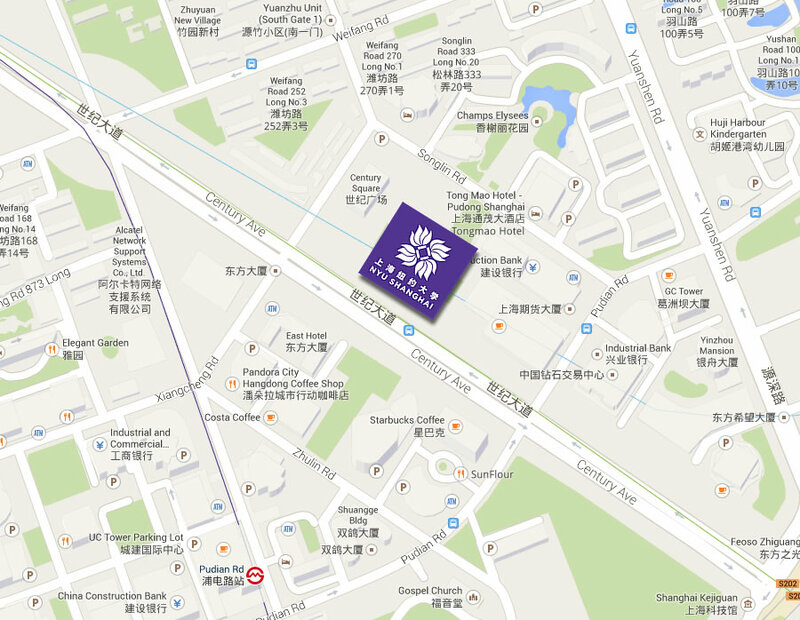 A shuttle service will be provided between the conference venue and the NYU Shanghai campus.